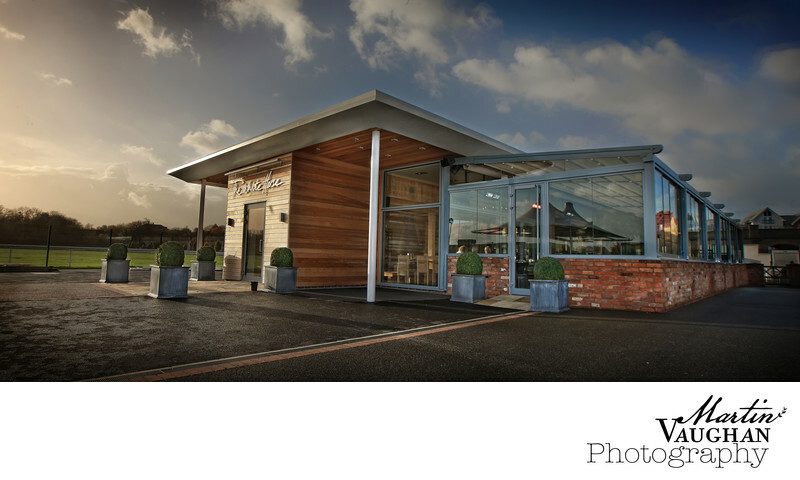 When the beautiful White Horse restaurant was built at Chester Racecourse we were lucky enough to get the job of photographing it. Our images are now on all of the restaurants marketing information. Location: The White Horse Chester racecourse Chester Cheshire.